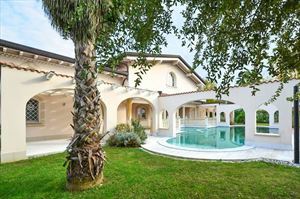 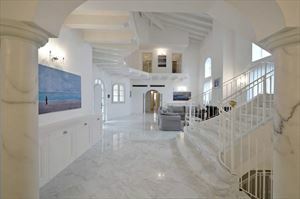 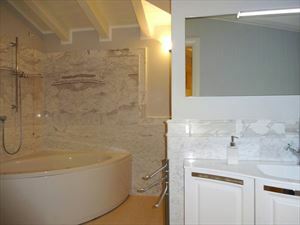 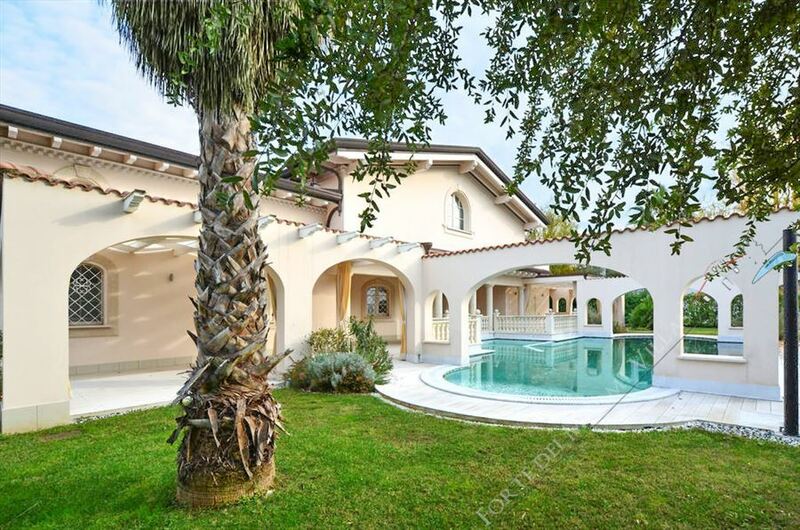 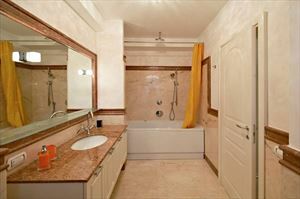 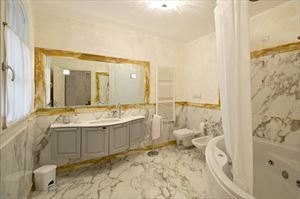 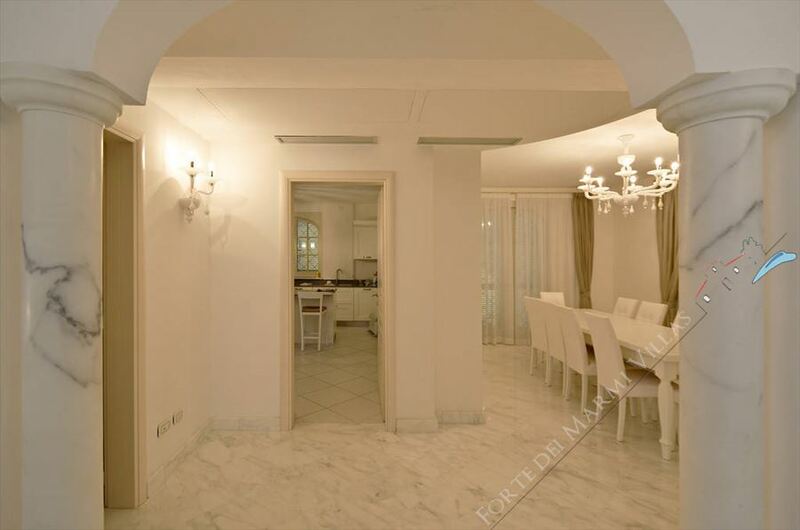 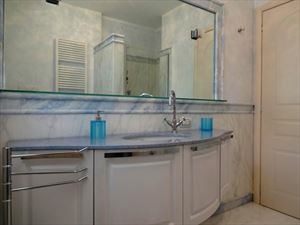 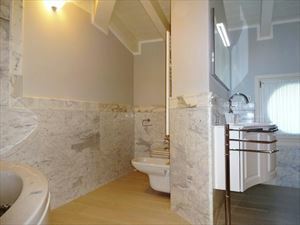 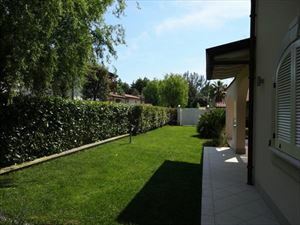 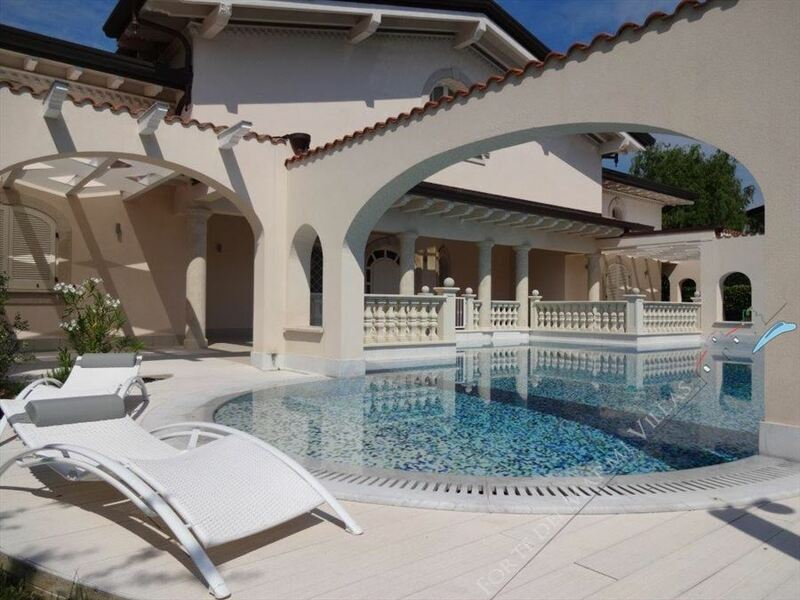 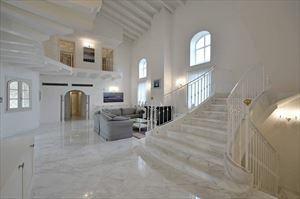 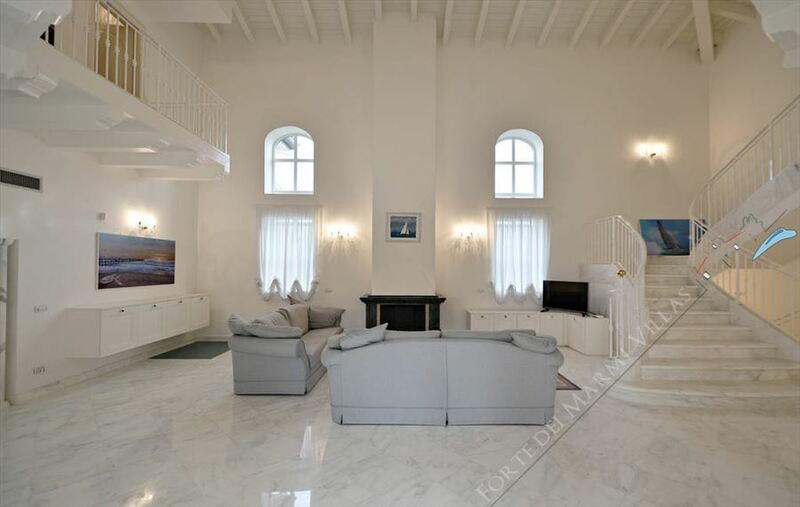 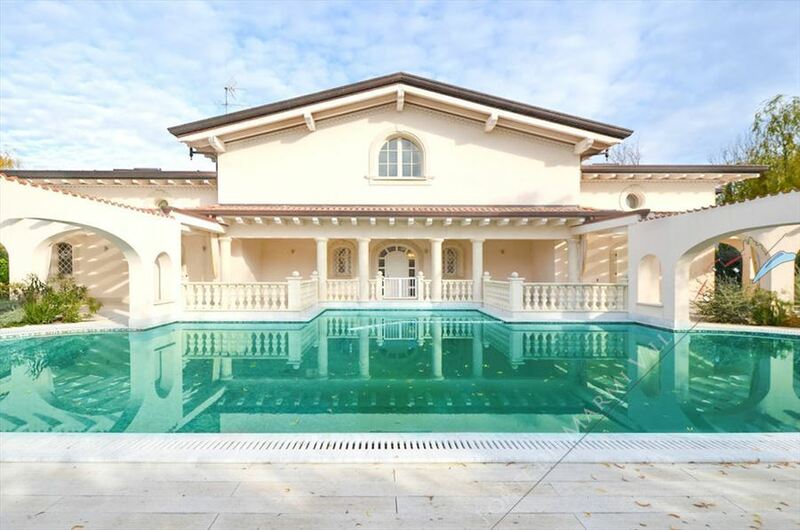 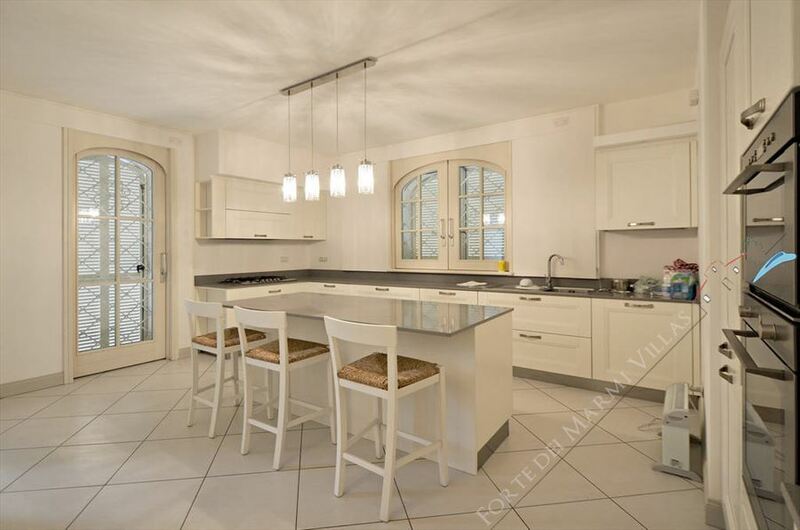 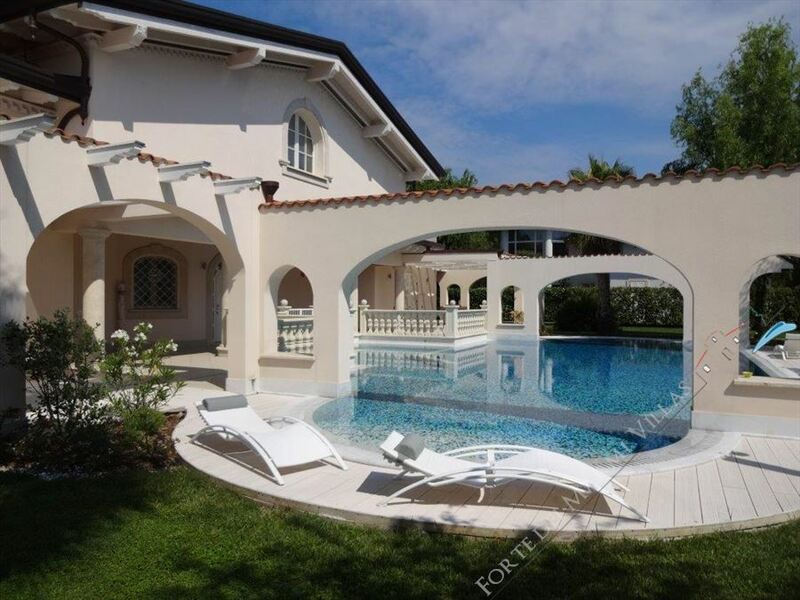 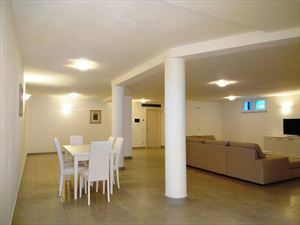 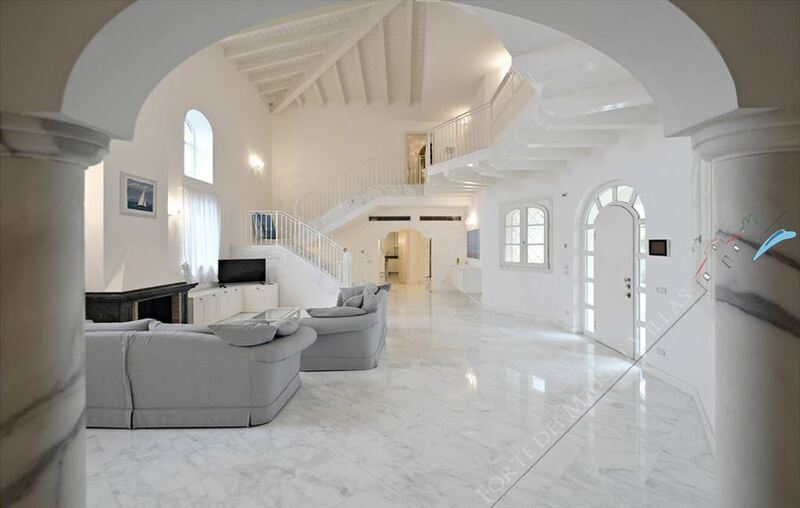 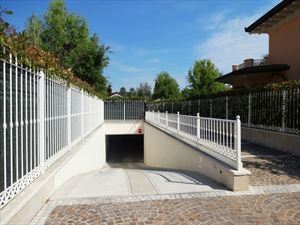 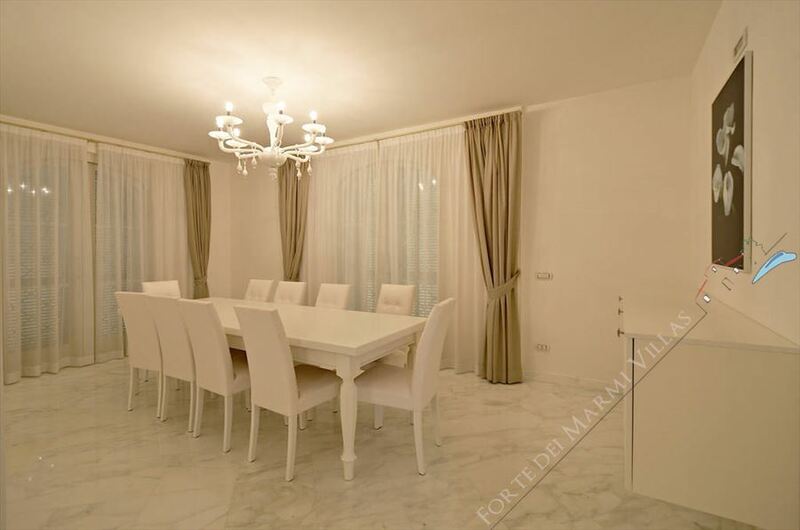 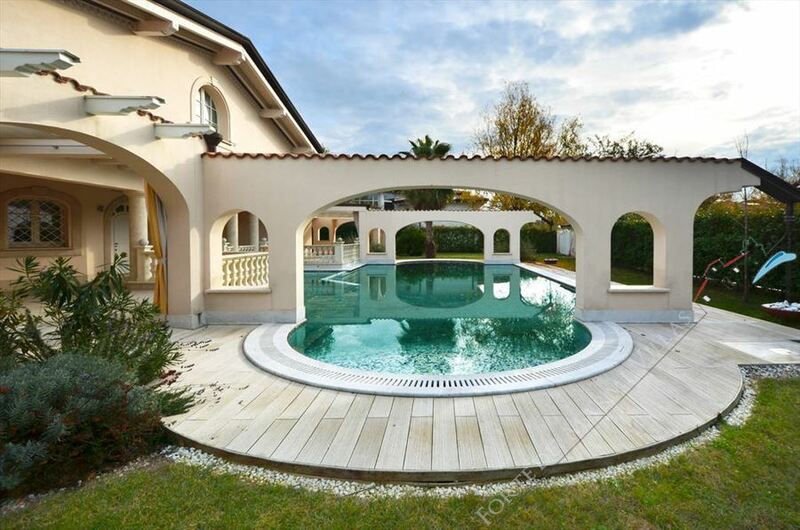 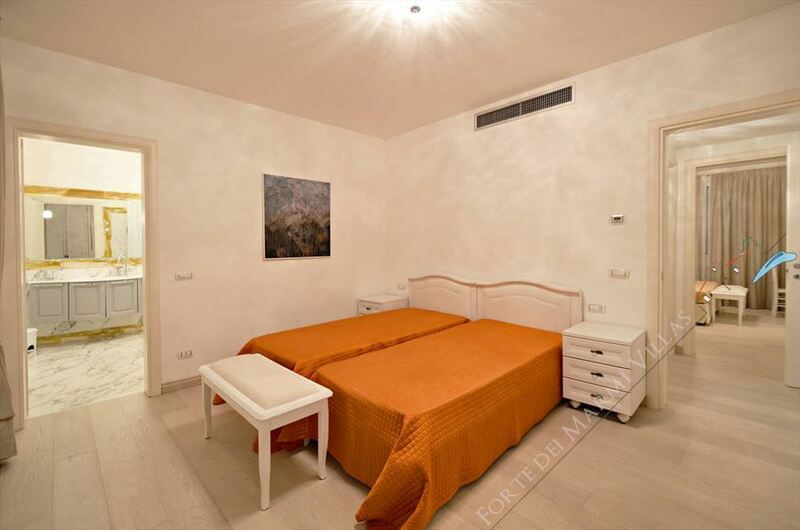 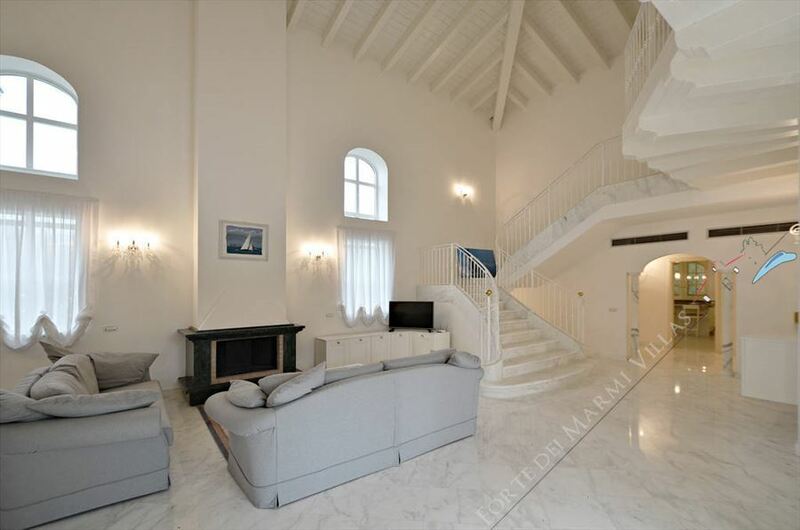 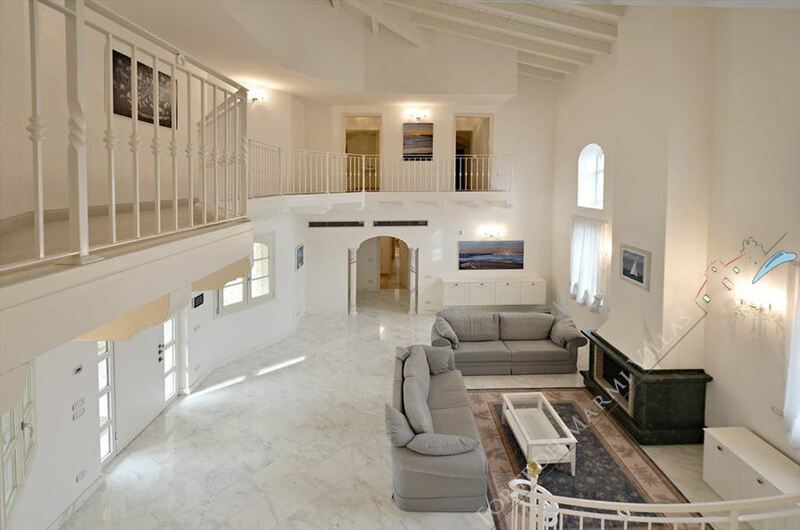 A modern elegant villa (450 sqm) with a splendid garden and a wonderful pool, situated in a quiet area of ​​Forte dei Marmi at a distance of 1400 m from the sea. 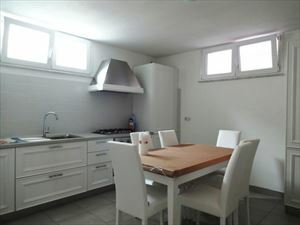 The location of the villa offers a breathtaking views of Apuan Alps. 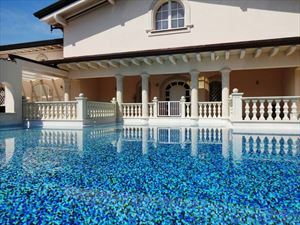 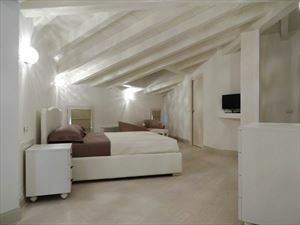 The ground floor includes a spacious living room with access to the pool, a large modern kitchen, dining room for 10 people, 2 double bedrooms with bathrooms, one of them has a bath, the other one has a shower; bedroom with two single beds and a bathroom with a bath and also a guest bathroom. 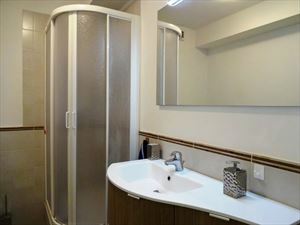 Upstairs there are 3 double bedrooms with en suite bathrooms. 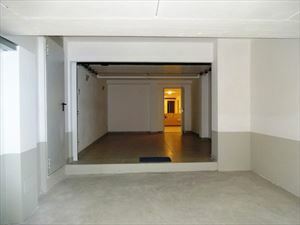 In the basement we find a spacious living room, kitchen, dining room, one double bedroom, bathroom, laundry room, indoor parking. 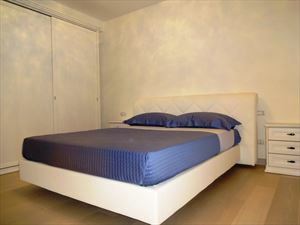 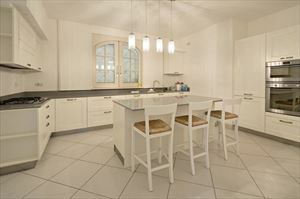 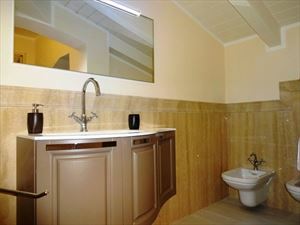 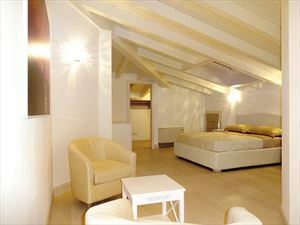 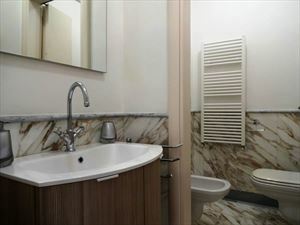 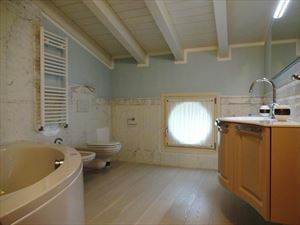 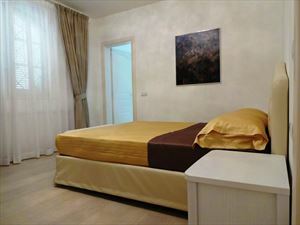 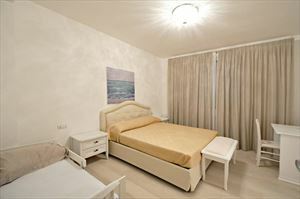 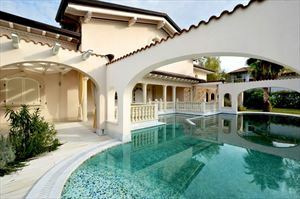 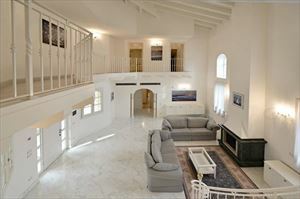 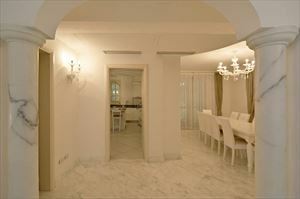 The villa is equipped with air conditioning, alarm system, internet Wi-Fi, satellite TV.